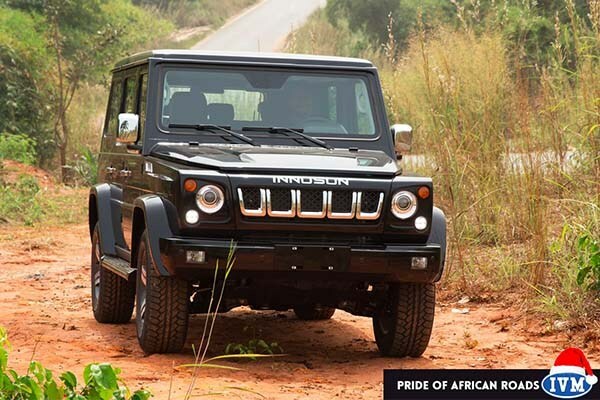 Innoson Vehicle Manufacturing Company, the Nigerian automobile car manufacturer, has plans to become the number one automobile manufacturer in the African continent. This is an audacious ambition considering the fact that the world’s leading automotive manufacturers like Toyota, Hyundai, Volkswagen, Honda, Ford, and General Motors have some forms of manufacturing either directly by setting up assembly or production plants, in some countries on the continent, or indirectly, via franchise with local auto dealers in selected countries. 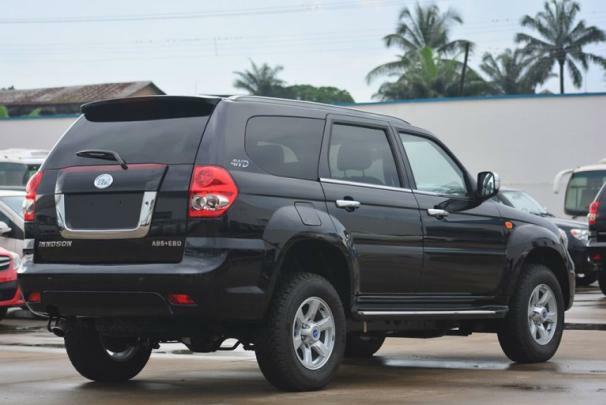 Innoson currently produces SUVs (Sport Utility Vehicles), Sedans, Buses, Trucks, Armored Vehicles for the Military and Paramilitary as parts of its product lines. Except in the eastern part of the country, and some federal agencies like the security agencies, the brand isn’t attracting the required patronage from local consumers. The reasons include high cost of vehicles, and lack of advanced technology features which are part of what the foreign brands sell to clients. All over the world automotive giants have redesigned to become technology companies in order to keep pace with the consumers of the future who are tech savvy and prefer augmented auto experiences. In Japan, a technologically advanced nation, Toyota, the national pride and world’s no 1 automobile manufacturer filed more patents than the consumer technology giants SONY, and Panasonic. In 2016, Toyota had 3792 inventions while Korean automotive giant Hyundai, U.S automaker Ford which pioneered the assembly line, and German auto giant Mercedes Benz had 2714, 2048 and 1922 inventions respectively. In the field of artificial intelligence which enables autonomous driving, Toyota is pioneering with its cutting edge innovations from its Research and Development Labs across the globe. Its Intelligent Mobility service E-Pallette is a game changer, creating a new ecosystem which will enable delivery agents offer an augmented experience to their customers. Volkswagen group has decided to spend $44 billion euros in the next few years on production of electric vehicles and other technologies to keep up with the shift to climate friendly automotives instead of combustion engine fossil-fuelled ones. Embrace Design Thinking To Offer The Best Customer Experience: Innoson needs to embrace design thinking through all the production stages from product design to final production, and up to marketing of its vehicles to offer the best customer experience. Utilize Additive Manufacturing in Design and Production of Parts: 3D Printing or additive manufacturing has the potential to reduce production cost of vehicles. Innoson should utilize this technology to produce parts of its vehicles to make them environmentally friendly and affordable to consumers. Produce Hybrid Vehicles First and then Shift To Electric: Considering the fact that electricity generation is a major problem on the African continent, Innoson should produce hybrid cars, running on gasoline and electric batteries. This is because we are rich in fossil fuels, while poor in electricity infrastructure for energy generation; so, to satisfy the two set of consumers, that strategy is important. More so, as the awareness of electric vehicles goes high and infrastructure to power electric vehicles advances across Africa, the shift to electric vehicles will yield value over time. Become a Platform: Innoson should become a platform business to aggregate vehicle owners who will want to use its products for car hailing services across the continent. Innoson will give them the vehicles to run as business while the data gathered through the platform in real time, powered with blockchain technology, will be utilized to improve their operations and revenue will be shared among parties. Integrate Advanced Technologies into the Vehicles: As data is the new oil, the Innoson platform should create an end to end channel for data which will be gathered in real time, from consumer behavior, utilizing machine learning, deep learning, and natural language for conversations. These elements should be processed in African indigenous languages as well as in English and French, anchored on blockchain technologies to understand the African auto driver, environmental and climatic conditions under which we drive vehicles, and acting based on those insights, offer an augmented experience for the modern day driver.